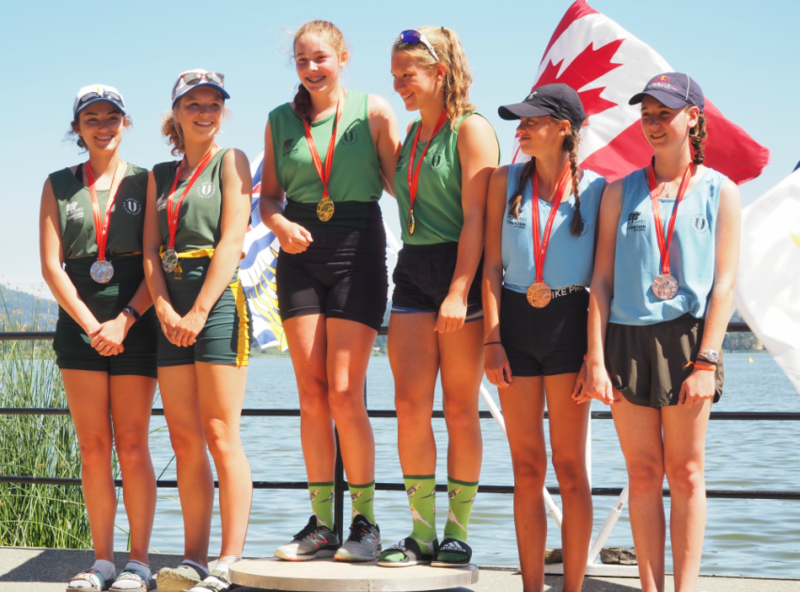 2018 BC Summer Games rowing events at Quamichan Lake. 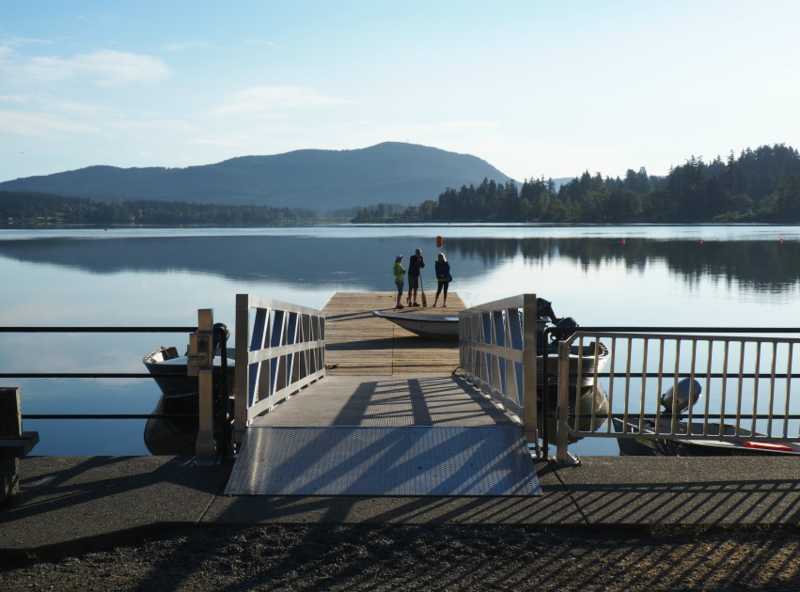 The 2018 BC Summer Games wrapped up on July 22nd after 4 days of competition and we are delighted to have teamed up with North Cowichan, Rowing Canada and the BC Summer Games Committee in order to provide a sturdy 8′ x 30′ aluminium ramp for the rowing events that took place at Quamichan Lake in Duncan. 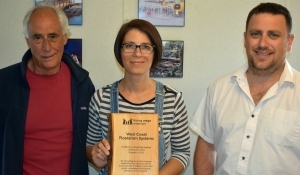 We hope we are going to see more rowing and boat use in the future as everyone involved in the project was focused on facilitating water access to the lake. We donated a part of the material and labour to the municipality and are once more honoured to contribute to the development of the Cowichan Valley. 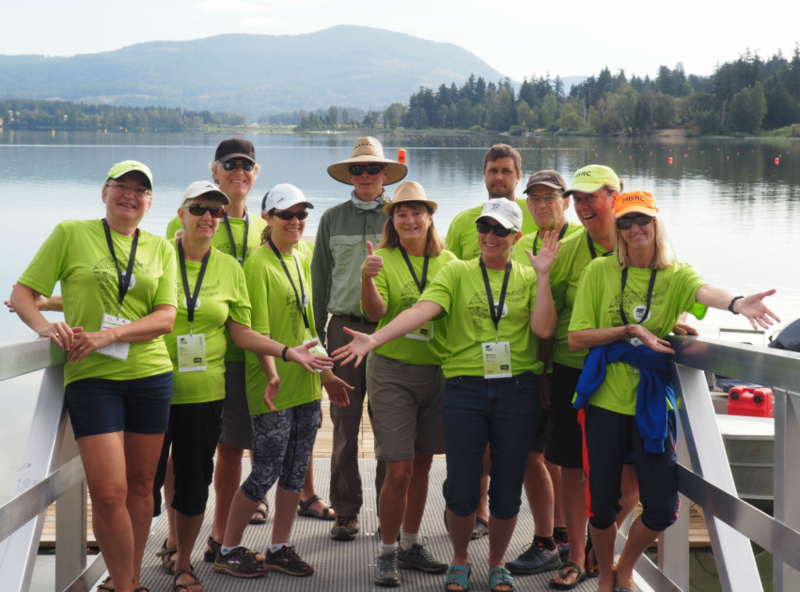 A huge thank you to the dedicated volunteers and organisers who made the 2018 BC Summer Games a success and congratulations to all the athletes! 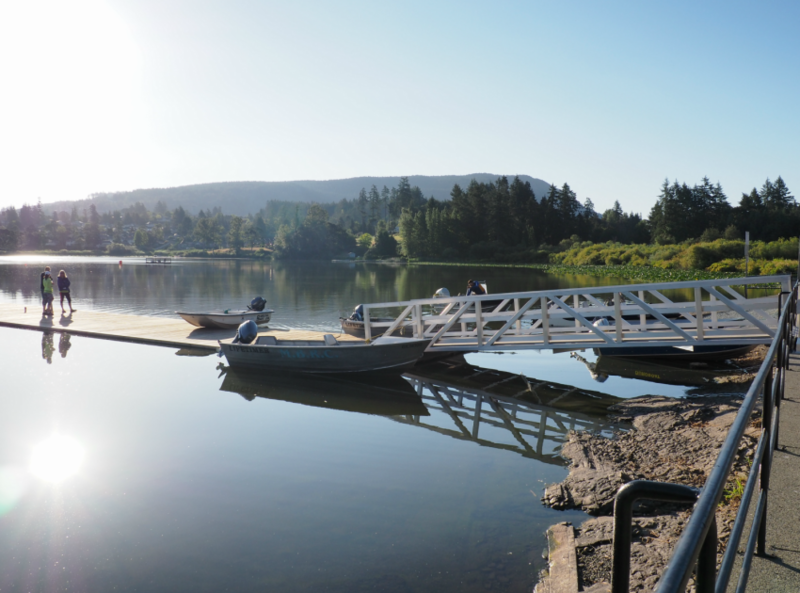 8′ x 30′ aluminium ramp that we built for the BC Games rowing events at Quamichan Lake (Duncan). Early morning on the lake, getting everything ready for the rowing races. Incredible team of volunteers who kindly accepted to take the pose on our ramp.